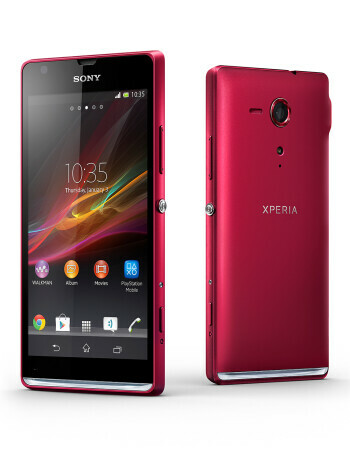 The Sony Xperia SP sports aluminum frame and Sony's NXT design cues, with an illuminated transparent strip at the bottom, which pulsates in different colors, depending on the notification. Still, we get this year's power/lock key, and a variety of different colors. It also sports a generous 4.6" 720p display, 1.7 GHz Snapdragon S4 Pro, 1GB of RAM, and an 8 MP Exmor RS camera sensor to round up a good mid-range package. It is still amazing that now we are calling such a handset mid-range, but that's the law of the land in the Android world. The handset is likely destined for the European and Asian markets with price tag rumors hovering around the EUR 300 mark SIM-free. 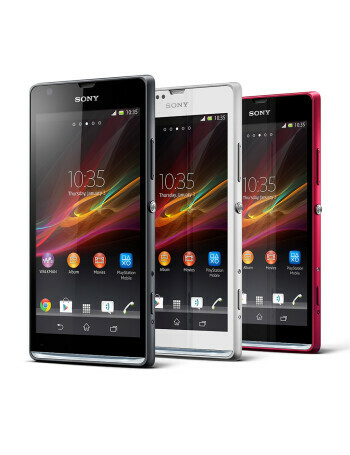 Sony Xperia SP's Android 4.4 KitKat update now "under investigation"